We consolidated our 11 favorite blog posts from the winter season into an easy to view eBook, spreading insights founded on hundreds of business representatives that we met with during our 2014 seminars. 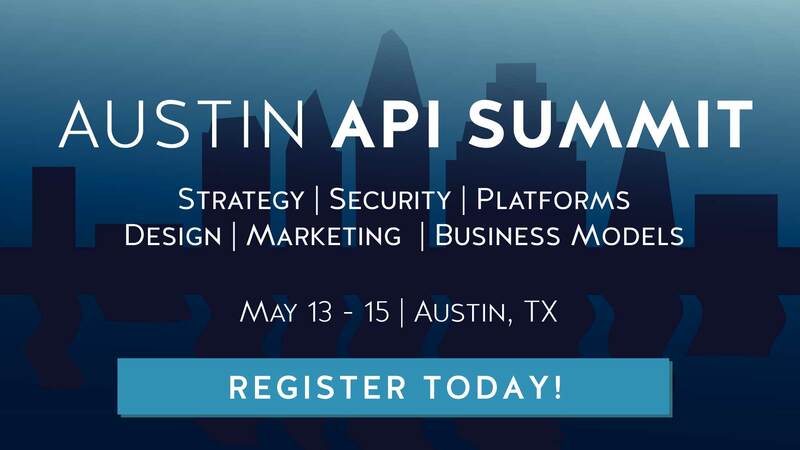 API architects are realizing that APIs need to be conceived with their target consumer in mind, whether human or machine. This effected a trend toward discussions concerning proper API design, documentation, onboarding advice, and more — central themes in this eBook, an ideal collection of tips for this year’s API practitioner.